He started his playing career with the youth academy of his hometown club, Flamengo, eventually signing for them professionally in 1971. 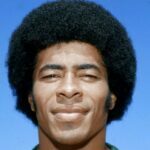 He spent the majority of his career with the club, making a total of 504 appearances in all competitions, including friendlies, between 1971 and 1983. 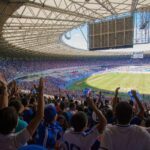 It was a tremendously successful period for the club, who won multiple trophies, including six Rio State titles and three Brazilian Championships. Their most successful year was 1981, which saw Flamengo win both the Copa Liberatadores and the Intercontinental Cup. 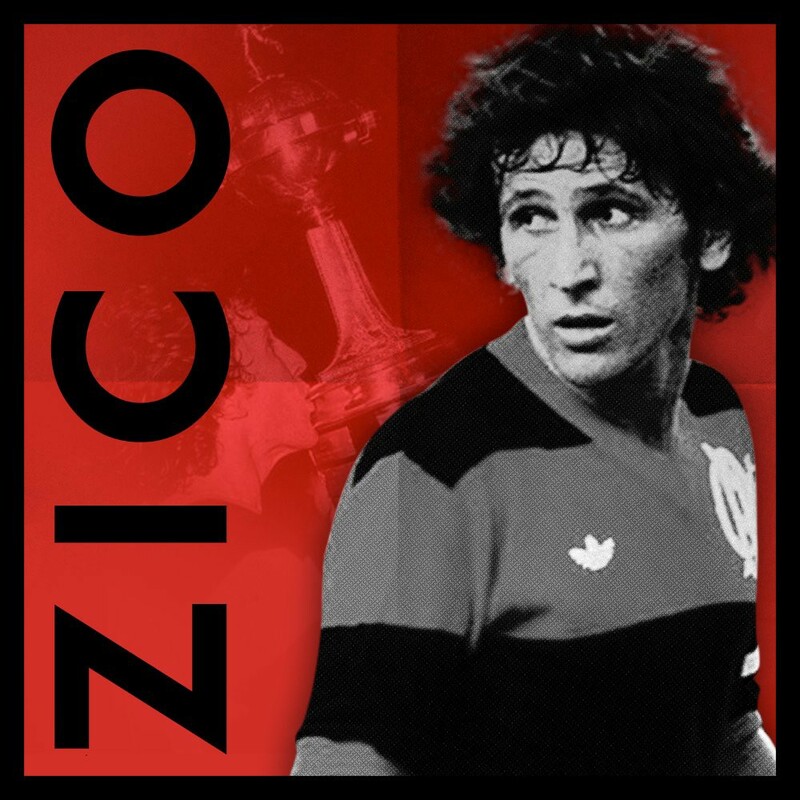 For his role, Zico earned numerous individual accolades, including being named man of the match in the Intercontinental Cup Final for creating all three goals in Flamengo’s 3–0 win over Liverpool in Tokyo’s National Stadium . In 1983, after leading Flamengo to a third Brazilian championship, Zico moved to Italy to play for Udinese. Although he got off to a promising start, notching 24 goals in his first season and being named World Soccer Magazine’s 1983 Player of the Year, his scoring touch dropped off in his second season and he returned to Flamengo having failed to win any silverware with the Italian club. He made another 74 appearances for Flamengo between 1985 and 1989, bringing his career total to 731, the most of any Flamengo player. He also led them to yet another Brazilian title in 1987. Although Zico had a distinguished international career with Brazil, earning 72 caps, he never appeared in a World Cup Final. Brazil’s best finish during that time was third in the 1978 tournament. Zico retired from playing in 1994 after time in Japan with Sumitomo Metals (1991–92) and Kashima Antlers (1992–94). He turned to management in 1999 with Kashima, but has not enjoyed the same success he had as a player. After only one season with Kashima, he has managed nine other clubs since then, with his longest spell being a four-year run in charge of the Japanese national team. Most recently, he managed Indian club FC Goa from 2014 to 2016.